Feel less anxious throughout your day with this calming oil made with hemp seed oil, cannabidiol (CBD), and specially compounded terpenes. Like all of our oral products, Comfort has been formulated by licensed compounding pharmacists with expertise in the cannabis industry. 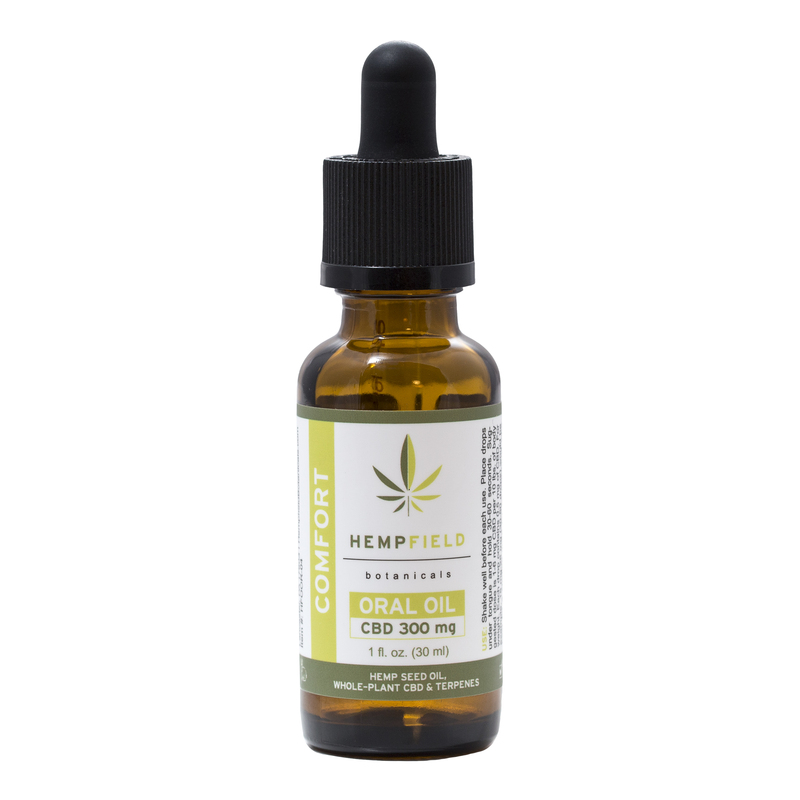 INGREDIENTS: Cannabis Sativa (Hemp) Seed Oil, Crystalline Cannabidiol, Beta Caryophyllene, Limonene, Humulene, Myrcene, Linalool, Alpha Bisabolol, Caryophyllene Oxide, Nerolidol, Fenchol, Phytol, Beta Pinene, Alpha Pinene, Terpineol, Borneol, Terpinolene, Camphene, Eucalyptol, Ocimene, Geranyl Acetate, Geraniol. USE (300 mg): Shake well before each use. Place drops under tongue and hold 30-60 seconds. Suggested dose is 1-6 mg CBD per 10 lbs. of body weight. 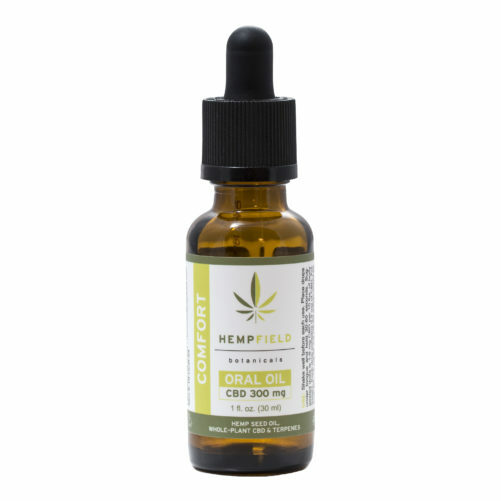 Each drop contains 0.5 mg of CBD. For example, 15 mg-25 mg (30-50 drops) would be best for a starting dose for an individual who weighs 150 lb. Start slow and increase gradually, depending on needs. Once opened, best used within six months. USE (600 mg): Shake well before each use. Place drops under tongue and hold 30-60 seconds. Suggested dose is 1-6 mg CBD per 10 lbs. of body weight. 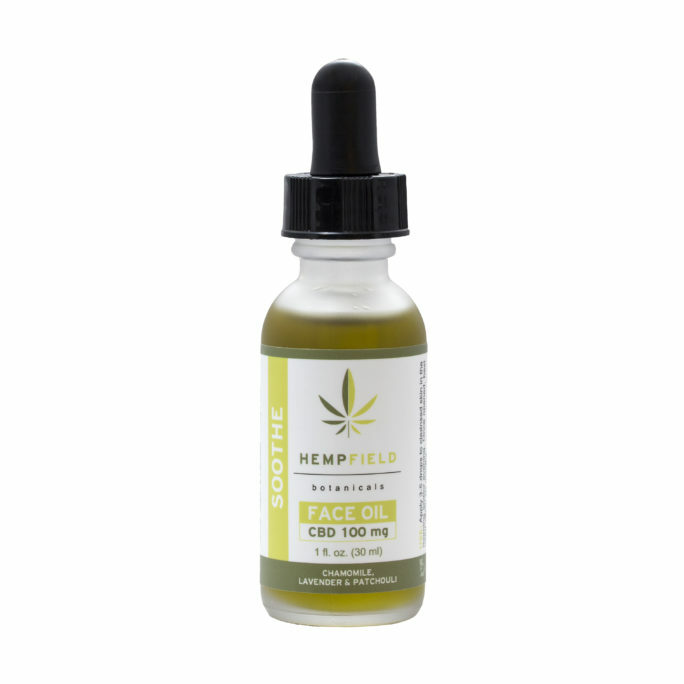 Each drop contains 1 mg of CBD. For example, 15 mg-25 mg (15-25 drops) would be best for a starting dose for an individual who weighs 150 lb. Start slow and increase gradually, depending on needs. Once opened, best used within six months. USE (1200 mg): Shake well before each use. Place drops under tongue and hold 30-60 seconds. Suggested dose is 1-6 mg CBD per 10 lbs. of body weight. Each drop contains 2 mg of CBD. For example, 15 mg-25 mg (8-13 drops) would be best for a starting dose for an individual who weighs 150 lb. Start slow and increase gradually, depending on outcome and needs. Once opened, best used within six months. FREE OF: Tetrahydrocannabinol (THC), solvents, pesticides, artificial colors and flavors, and other harsh chemicals. Certified Cruelty-Free, Vegan and 100% Natural. WARNINGS/CAUTIONS: These statements have not been evaluated by the Food and Drug Administration (FDA). These products are not intended to diagnose, treat, cure or prevent any disease. Use only as directed. Keep out of reach of children. As with any dietary supplement, consult your physician before use if you are pregnant, nursing, have or suspect a medical condition or are taking any medications. Store with lid closed tightly in a cool, dry environment, away from light.